Check information about your Microsoft cell phone - model, hardware and product codes. Verify Microsoft carrier, purchase country and other details. All Microsoft models are supported. 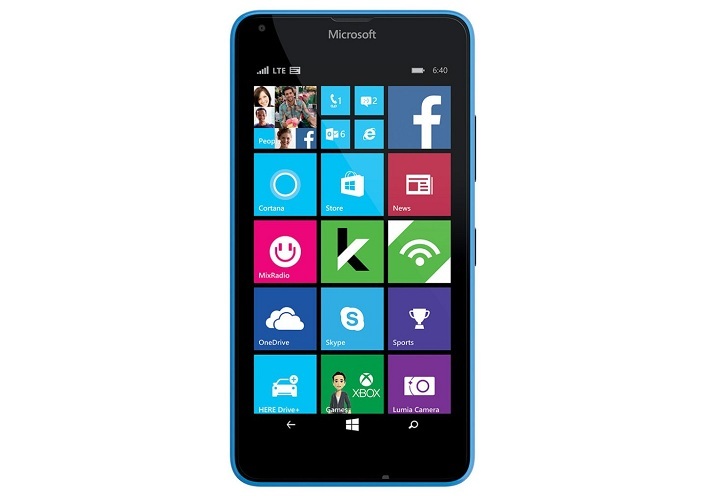 Use our checker before buying used or new Microsoft smartphone. Make sure the IMEI/ESN number of your Microsoft phone is clean and valid.